I really need a good hand cream any time of the year but even more so in the winter months because in the winter months my hands can get extremely dry if I don't use a hand cream for a few days. 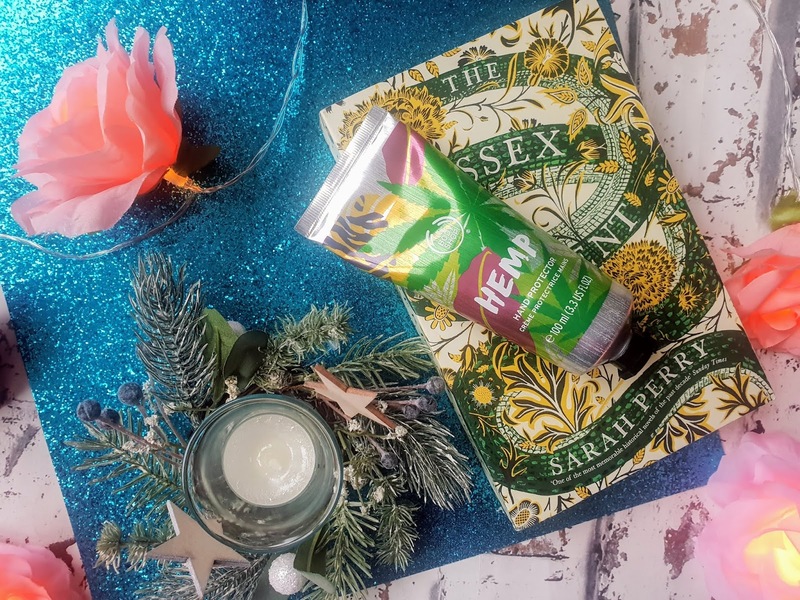 My hands get very dry skin and especially between my fingers the skin can crack and get very sore so you can imagine, I try my best to keep my skin hydrated all year round and avoid the dreaded dry and cracked hands. That is where The Body Shop's Hemp Hand Protector comes in! The Body Shop is a hugely popular high street store that also has a huge online shop too. They have a variety of products including skincare, haircare and fragrances. 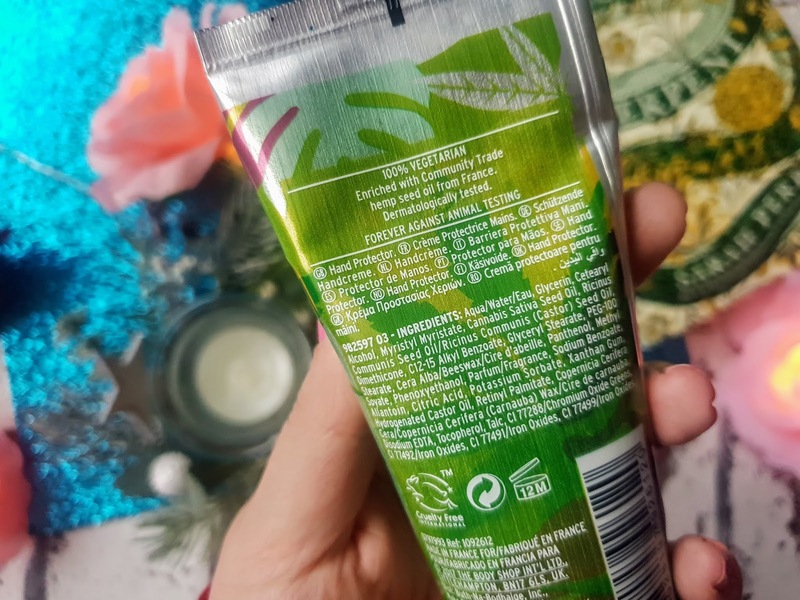 One of the good things about The Body Shop is they are cruelty-free and all of the products are vegetarian-friendly ( many are vegan now too) One of my favourite products from them has to be the British Rose Fresh Face Mask, it is very refreshing on the skin and smells lovely too. These can come in 2 sizes and both of the designs are completely different. I bought the larger version as I think its better value for money and will last. The design is fabulous with leaves and hemp design, it sure stands out in the shop. The tube itself is quite thick and the top is a screw top so be careful not to drop it because it can be quite tricky. The hand cream is very thick and takes a little bit of pressure on top of the tube to make the product come out. The good thing though is that because it is such a thick cream you don't need much to go a long way. The size of a peanut is enough to cover both of my hands. Hemp has a very herbal scent and for me for it smells a little spicy too. It is a very refreshing smell and I just love it. I really want to get the body butter version of this too. This heavy duty hand protector adds hydration for very dry skin ( hello to my very dry hands). It is one of their best selling products and it's not hard to see why. It is enriched with community hemp seed oil from France. Not only does it relive and hydrate the hands it also protects them from too. 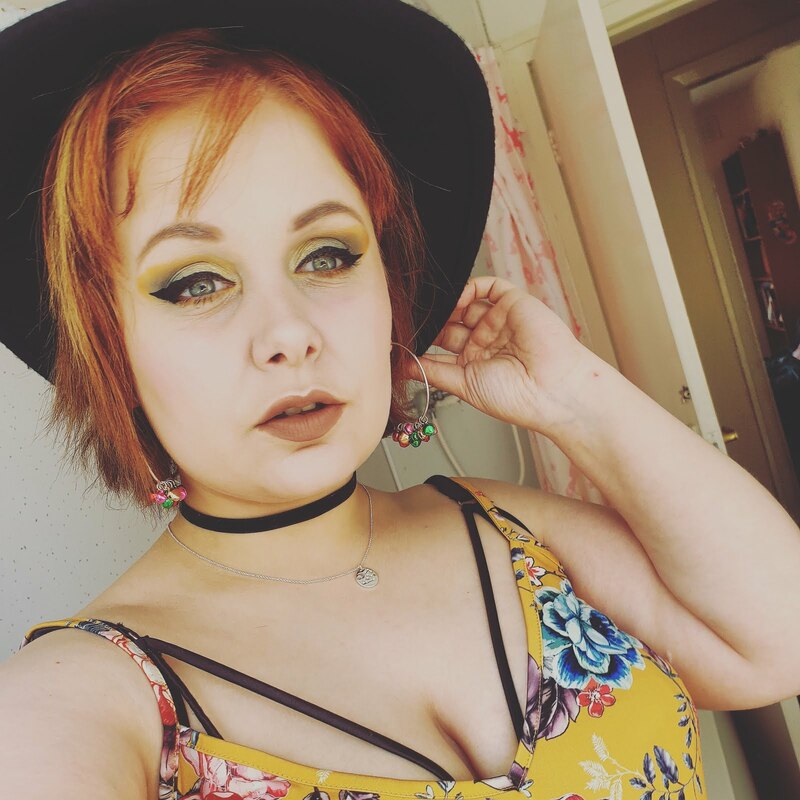 As I said above you need to give it a bit of welly to get the product out because it's so darn thick but once its out you basically only need a peanut amount of product to cover both hands. Since the product is thick it takes a minute to melt gently into the skin but it is well worth it for the results right? I only do this once a day before I go to bed and it seems to be working wonders on my hands keeping them super soft. If I feel like my skin is going to be very dry I just throw it in my handbag. Out of all the hand creams, I have tried ( and I have tried a lot of them) this one has to be my ultimate favourite! It has a lovely herbal smell that is long lasting and it also keeps your hands relieved and hydrated all day long. 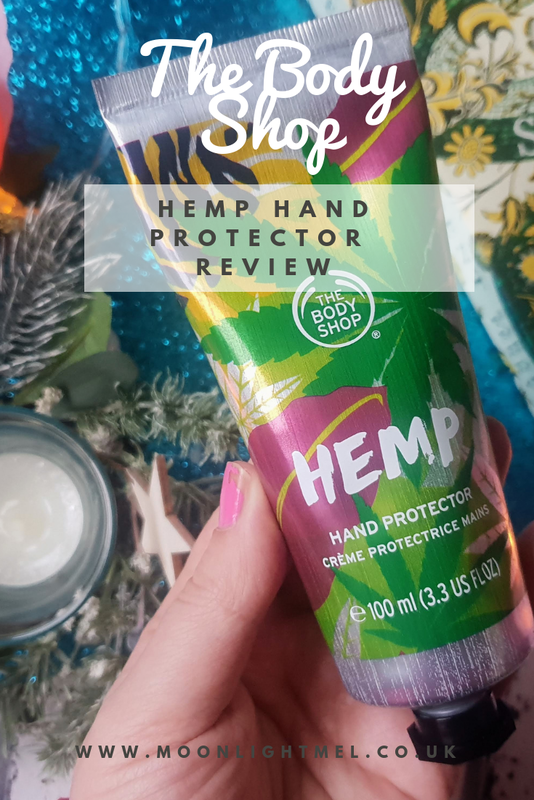 My skin on my hands it a lot softer using this and is my go to hand cream for everyday use. 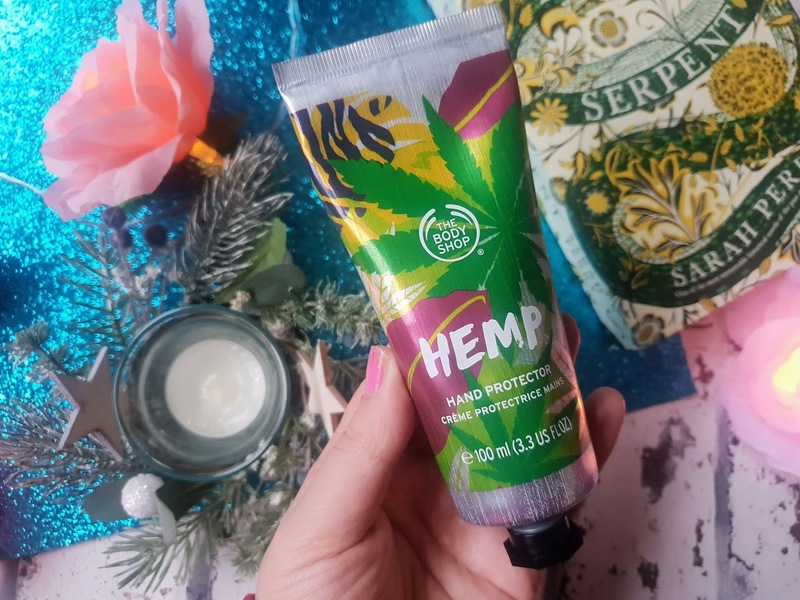 I will definitely be getting more Hemp products from the body shop because I love the smell and also how hydrating the products are. Have you bought anything in The Body Shop lately?